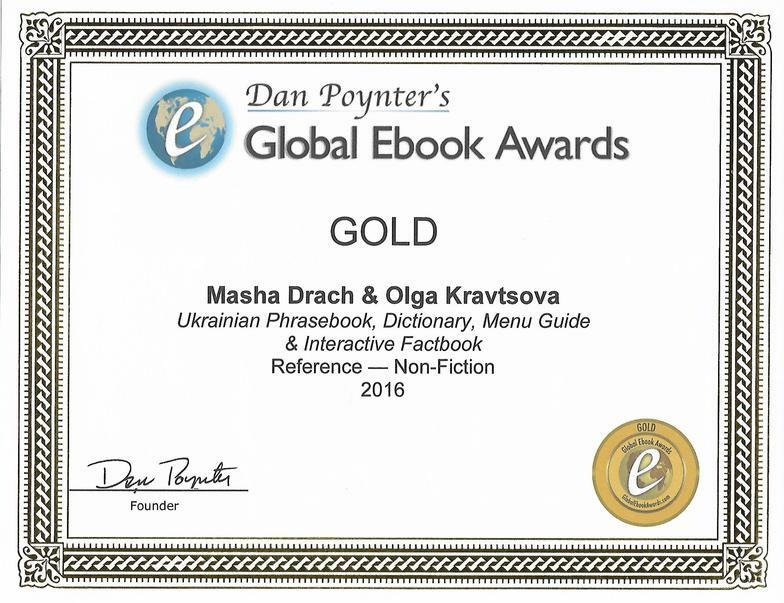 THE LARGEST PHRASEBOOK & DICTIONARY IN EBOOK FORMAT EVER MADE! In any language, anywhere. Contains 1912 Word pages, 6” X 8” in size, with 12 pt font. Compare it with any other phrasebook and be totally convinced. Alright, we confess: it’s not for the 3-day visitor to Ukraine. Way too much firepower for those who just need a bb-gun. But for the serious traveler, for the student, for the ex-pat who lives in Ukraine, for those on business or government assignments there, for the romance-seeker, this is the only one to have. Whether you want to ask somebody about their family or job, get something fixed, arrange travel or meetings, consult a physician, visit historical and cultural sites, navigate parties, chat about art or literature, deal with unpleasant situations, buy parts for your bike or car, or cope with a whole bunch of other situations. 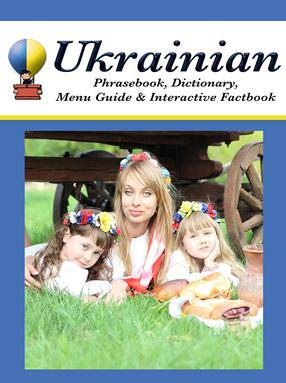 this Ukrainian phrasebook will be your faithful servant. And the really nerve-soothing aspect of it is that it’s laughingly easy to find things in it. 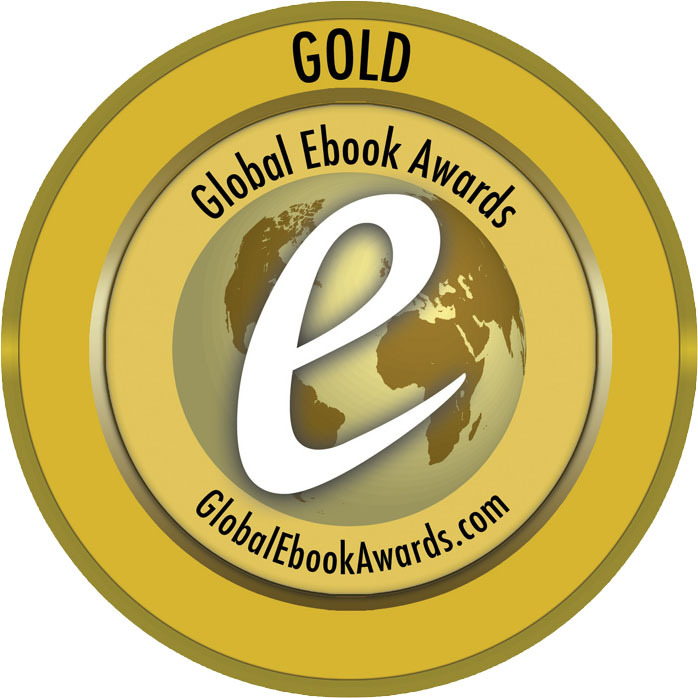 You don’t have to guess and fumble through categories, like with almost all other phrasebooks. Phrases and terms are organized under the main word(s) that they contain, and the main words are in alphabetical order the same way as in a dictionary. To complement this feature, we’ve included various aids to navigation: an expanded table of contents (TOC). alphabet link strips at strategic locations, convenient links back to the TOC (even though ebook readers have those. Still…). And then there’s the Ukrainian grammar appendix. Okay, so we got carried away - all the way to the verge of becoming a textbook on the subject. But if this doesn’t fill in huge gaps in your knowledge about Ukrainian grammar, we’re going to have to consider hara-kiri. About the declensions of nouns, adjectives and pronouns, we’ve left nothing to the imagination. Pick those up and even if you never learn to say “thank you”, you’ll get a standing ovation from Ukrainians. Ah, but wait - we’re not finished. As if we couldn’t put any more icing on this cake, we’ve liberally sprinkled it with delectable facts, most with hyperlinks, about various aspects of Ukrainian life: actors, actresses, artists, writers, poets, singers, songs, sports teams, national embassies, fencing clubs, snowboarding sites, cathedrals, mosques, synagogues, works of art, animals, hunting, fishing, (pant, pant) the list goes on. Most of the hyperlinks go to Wikipedia, but there are many others also. All of this for five dollars and ninety-five cents: an Egyptian pyramid for roughly the price of a certain company’s big Scottish hamburger and fries.